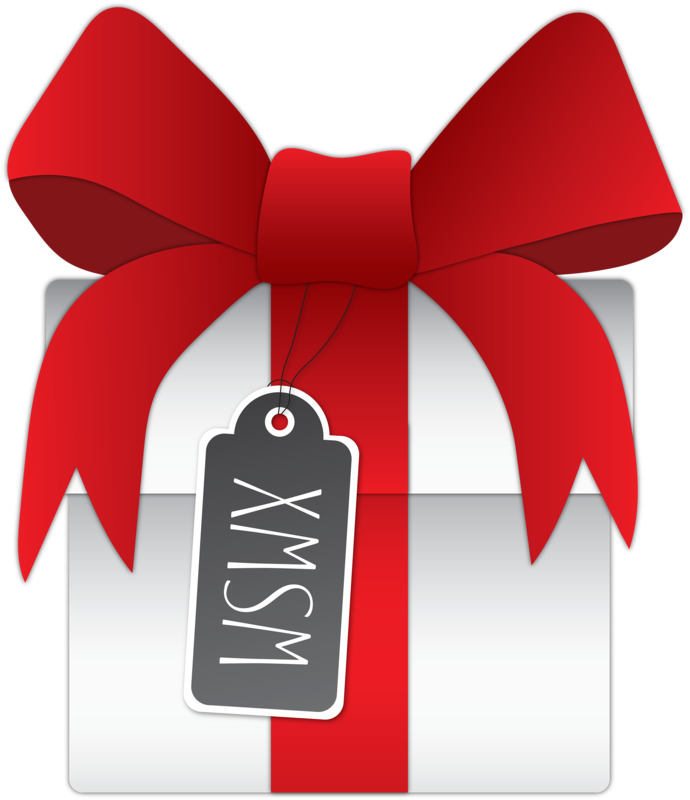 WSWX is an applied research, professional student service-learning initiative at Western Kentucky University comprised largely of students who have each devoted their efforts toward providing focus-based real-time observations and forecast weather content to the WKU campus and community for the purposes of hazards mitigation, and emergency preparedness and management. Our mission is to elevate the university & our community partners with innovative, pertinent weather information & applications by working closely with decision-makers on various operational needs. We are particularly driven by merging professional practice with student engagement. Given this, we are staffed by nine undergraduate Storm Spotter and Emergency Management Operators, one Lead and three General undergraduate Forecasters, one graduate Forecaster, two undergraduate Social Media handlers, two undergraduate computer scientists, one visual design and science communications staff member, and one faculty director. We have developed a variety of exciting across-campus, interdisciplinary, and local and regional community and business relationships! We are proud partners with our colleagues at the WKU Department of Environmental Health and Safety, WeatherSTEM, the National Weather Service-Louisville, the Warren County Emergency Management Office, the WKU Police Department, WKU Athletics, including the WKU Football and WKU Baseball Programs, WKU IMREC - Intramurals, WKU Information Technology, WKU University College, WKU Regional Campuses, WKU Parking & Transportation, WKU Band, WKU Agriculture, and with WKU Meteorology Alumni at Wx Or Not BG. 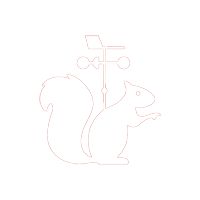 Given the robust and innovative university weather monitoring, prediction, and alert notification operations, health and safety emergency response action plans, and captivating outreach education initiatives provided by White Squirrel Weather and its community partners, WKU is officially designated as a StormReady® University by the National Weather Service. We have also been accepted to serve as a NOAA Weather-Ready Nation Ambassador. Further, WKU is accredited by the National Safety Council as a Safe Community. WKU is the fourth university, and 25th community to receive this accreditation. If you are interested in more information regarding White Squirrel Weather, establishing an official community partnership with us, or are interested in provided public or privatized service capabilities herein, please contact Dr. Josh Durkee (270.745.8777). For more updates and information, please follow us at @WKUweather on Twitter. The entire content included in this site and elsewhere (including social media), including but not limited to text, graphics, or code is copyrighted as a collective work under the United States and other copyright laws, and is the property of White Squirrel Weather. Any other use, including but not limited to the reproduction, distribution, display, or transmission of the content of this site is strictly prohibited, unless authorized by White Squirrel Weather. All rights reserved. One more thing... the White Squirrel, her name is Windy, and she's the hardest worker of us all at White Squirrel Weather!